Pure elegance contained in a lovely silhouette frame. 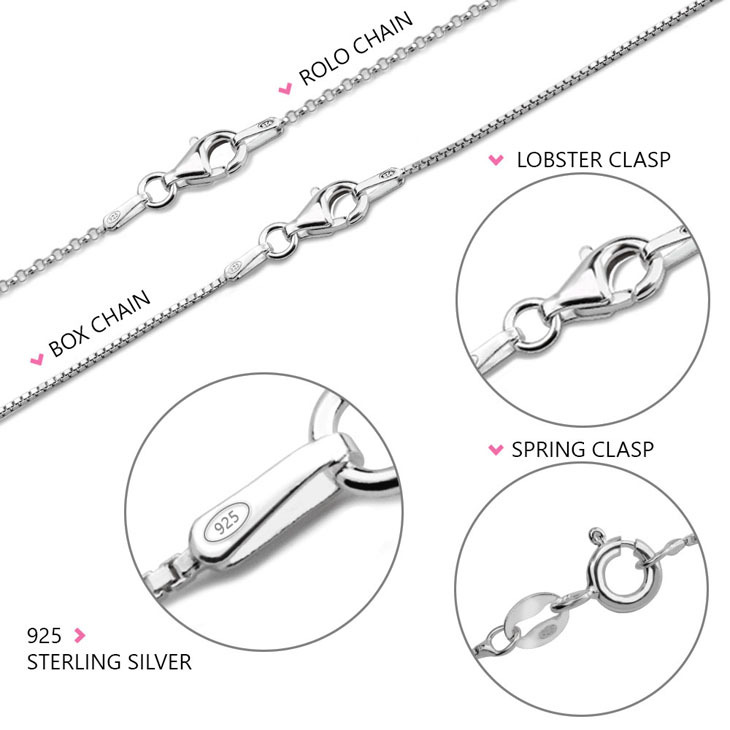 This is what you get when you purchase the Sterling Silver Two Hearts Necklaces. You could never go wrong with sterling silver selection- the necklace is as attractive as it is durable. There are various designs that you could choose to go along with this particular necklace. It is all about personalization to make jewellery just the way you would want it to appear. 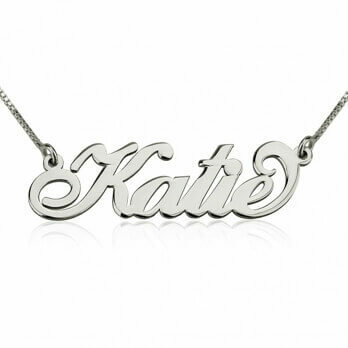 Personalised jewellery pieces make it easy to blend your style with your outfit. 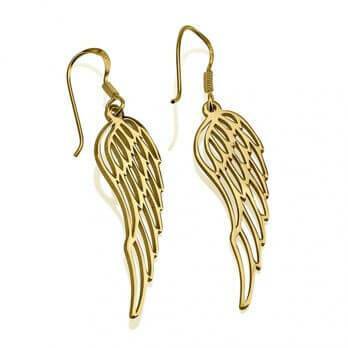 It is also easy to get yourself a makeover if you know what your jewellery style is. 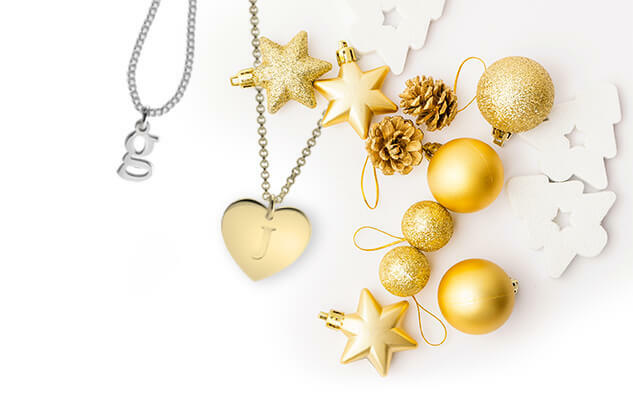 The unique feature about this necklace is the inclusion of two hearts on the pendant which hangs from a sterling silver chain. The two hearts are elegantly joined together to create a beautiful frame. 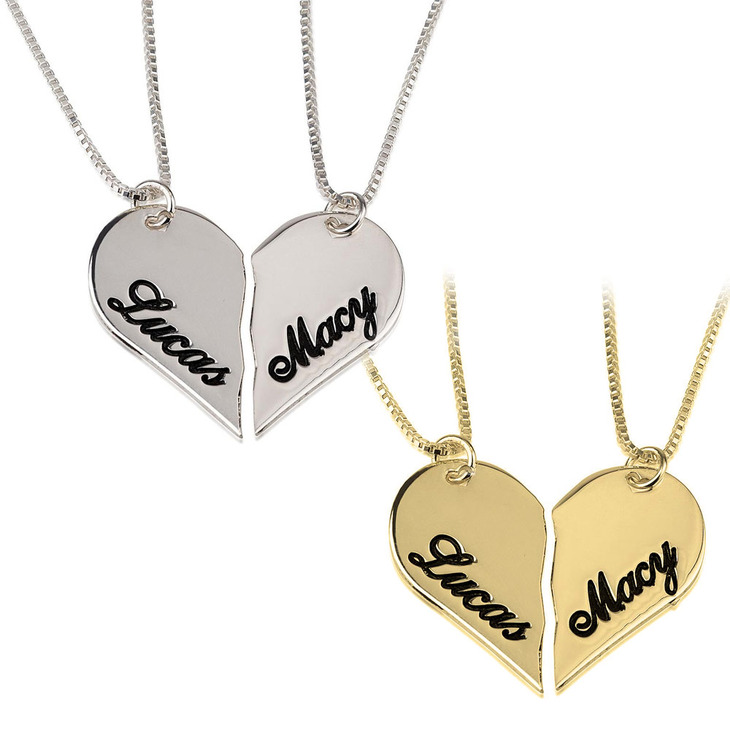 The simplicity of the design sends a powerful message, making it an ideal gift for those who are in love. If you are thinking an anniversary gift for your spouse, or are looking for the apt gift on your wedding day, then this is it. 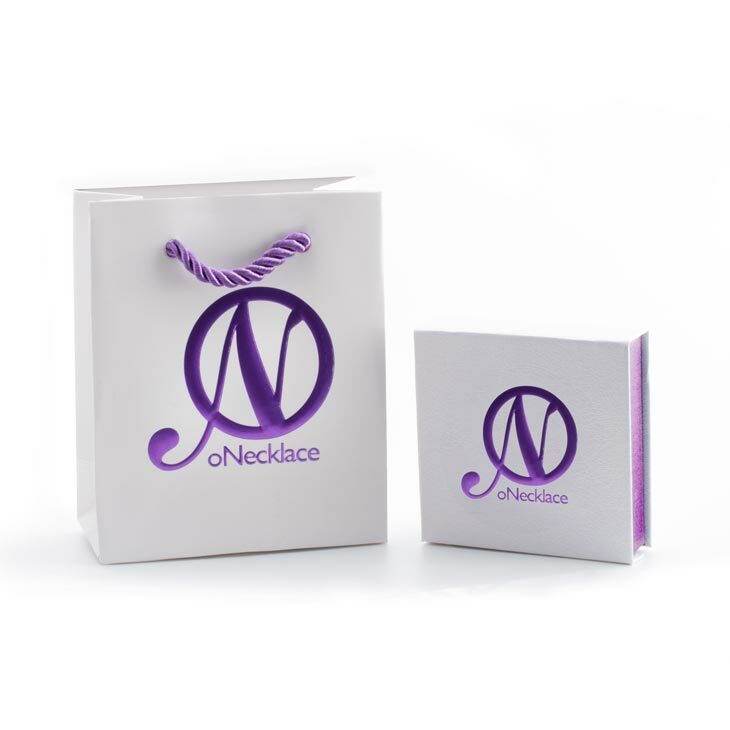 The durability of the necklace is a trait that will be appreciated by the recipient for years to come. I got this for my husband as a gift and it is beautiful! The quality is outstanding and was in pretty little bag. we received it so quickly as well. We will definitely add this complaint to our gift order list. I was worried the gold would look too yellow and was afraid it would look tacky but I was so surprised when it came in. Is so lovely and dainty. Definitely will purchase from here again! I won $50 giveaway on a blog and was directed to onecklace. There was an issue with the site not accepting my code for the giveaway. I communicated with the admin via several emails and they were more than helpful! It was just a simple little glitch that was unavoidable but they were so apologetic and so sweet! 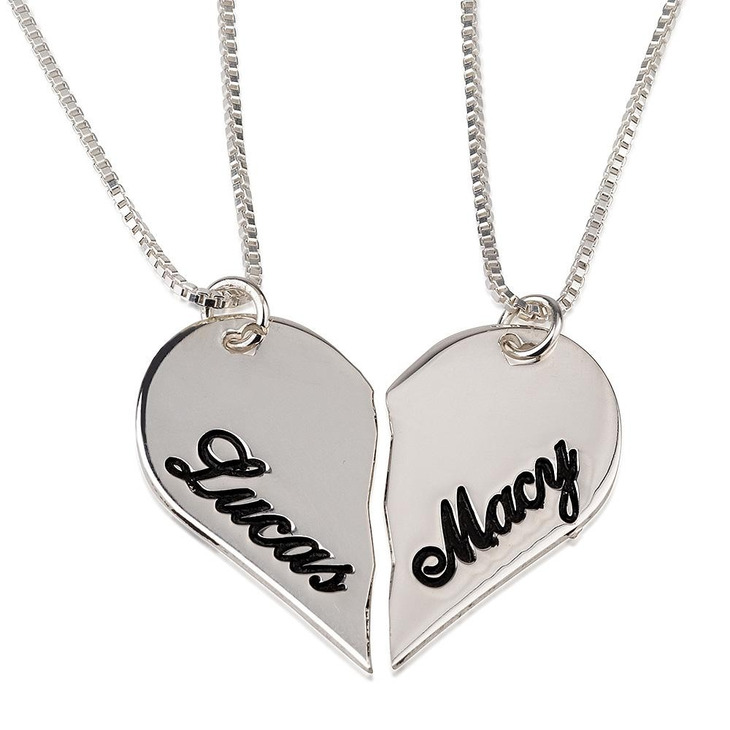 I got the bff broken heart necklace for my graduating senior and her bff since kindergarten. The necklace is beautiful and will be a memorable piece of the girls graduation. Thank you so much!! I absolutely love my necklace! 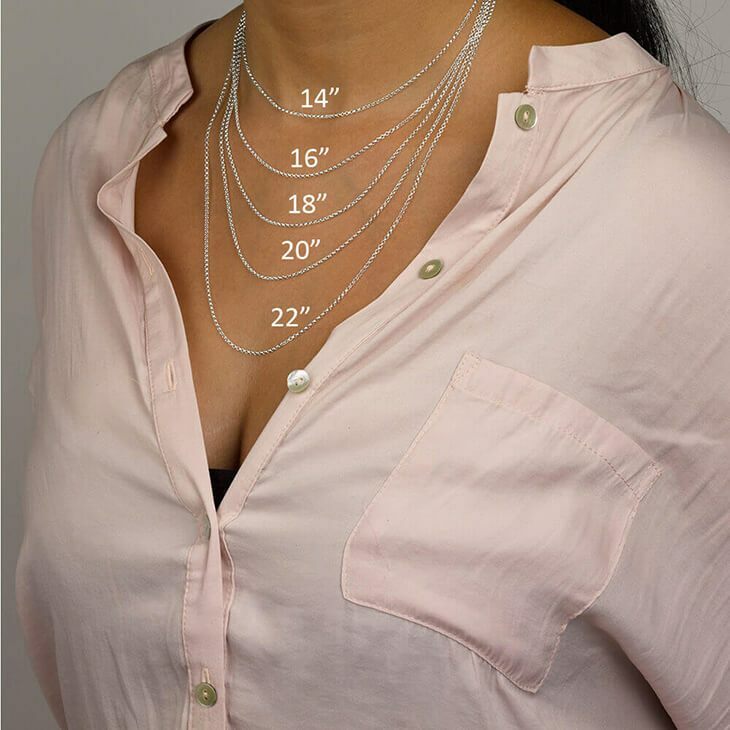 I've ordered multiple necklaces for my girlfriends as gift and they love them also!